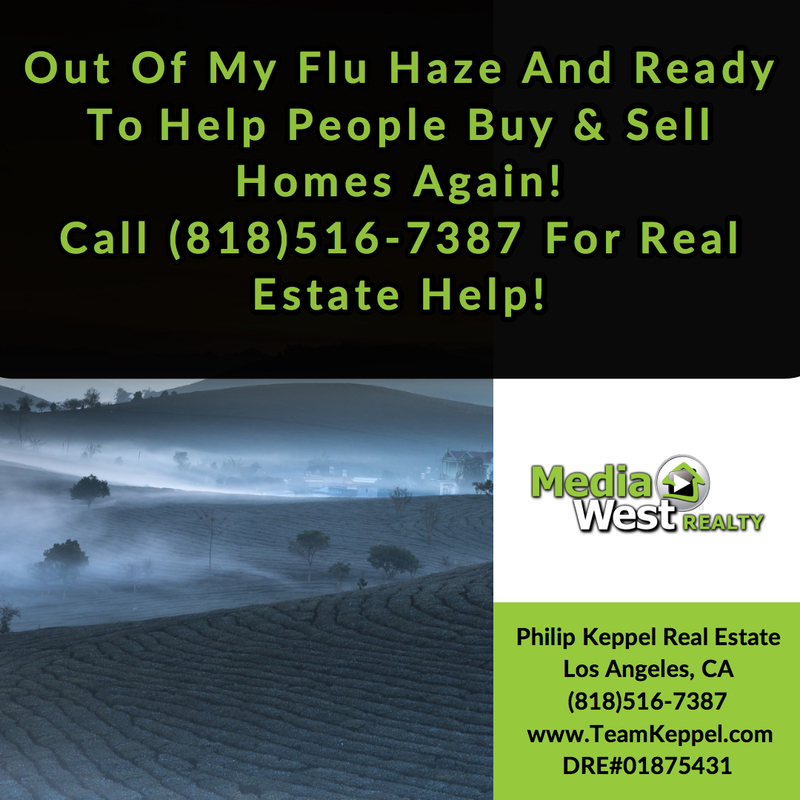 Philip Keppel Real Estate - Los Angeles, CA REALTOR®: Out of My Flu Haze And Ready To Help Again! 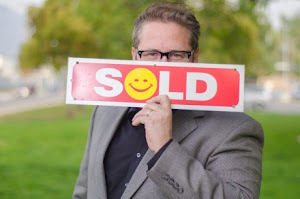 Real Estate Goal for 2019: Purchase Property And Build Wealth For Your Family! 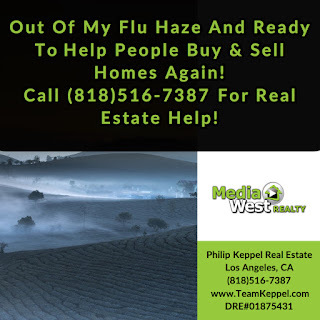 Call (818)516-7387 For All Los Angeles, CA Real Estate!